Pole sitter Lewis Hamilton was a commanding presence, on the track today in Sochi during qualifying, at the Formula One Russian Grand Prix. 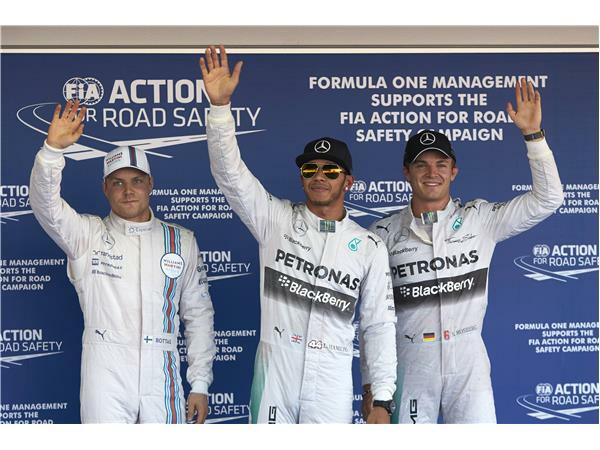 He was two-tenths ahead of his teammate, Nico Rosberg who secured second. 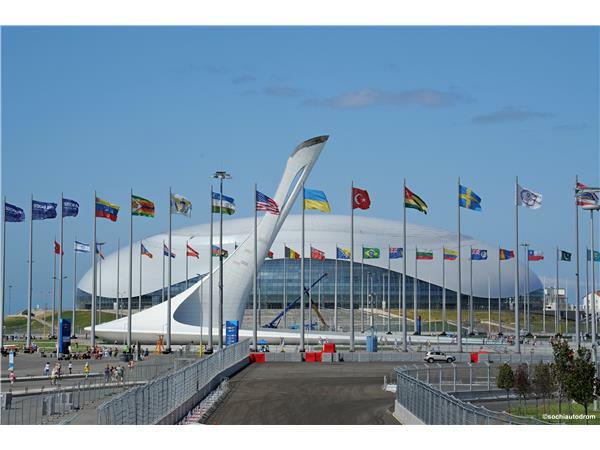 The 53-lap street circuit with challenging twists and turns, on a purposefully built track, is in the heart of the beautiful Black Sea Resort in Sochi. The long straight before turn one is where Hamilton will likely battle with Rosberg to hold onto, first position. The other drivers also view the location as a great place to improve, their position during the race. Williams-Martini driver, Valtteri Bottas was third. Bottas set the fastest first and second sectors on his final run, but started to struggled towards the end of the lap and lost the rear of the car in the last corner. As a result Bottas had to settle for third on the grid, with Jenson Button taking his best dry qualifying of the year in fourth. Russian driver Daniil Kvyat for Toro Rosso, was excited to race at his home circuit. He made an impressive showing by securing 5th position, the best qualifying result of his career. Disappointed, was Daniel Ricciardo in 7th who had a bit of a problem with the grip, of the new track stating, “It was hard to read the grip.” His Red Bull teammate Sebastian Vettel in eleventh position was not satisfied with the rear of the car while taking corners. He said, “The car felt nervous”. Force India continues to work hard for points. Team Principal Vijay Mallya said “the penalty against Nico Hulkenberg was unfortunate and strategy options will be limited on a track where overtaking appears difficult.” At the end of the day, the teams learned quite a bit from qualifying on the new track.